or you may contact us at archives@iphc.org or (405) 792-7158. 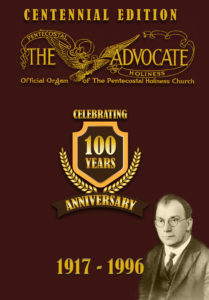 The official publication of the IPHC from 1917-1976. This PDF is a searchable DVD. 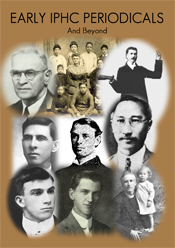 It includes the history of the PHC by G.F. Taylor and a history of the Fire- Baptized Holiness Church by J.H. King. to a Holiness Pentecostal denomination. 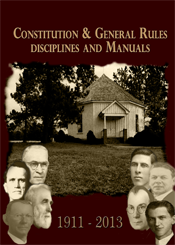 This CD has a complete run of the IPHC Constitution & General Rules, Disciplines, Manuals and a a few earlier ones produced by the Fire-Baptized Holiness Church (1900,1905,1908) and the Pentecostal Holiness Church (1902, 1908). 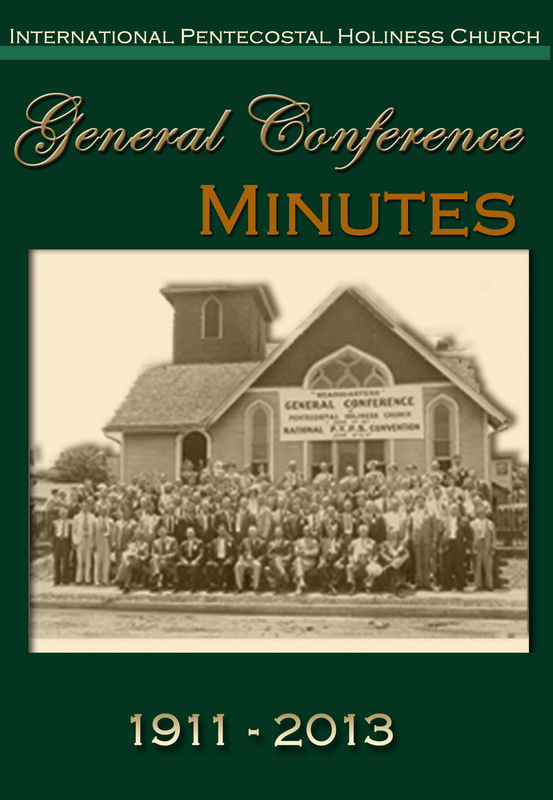 This CD contains all IPHC General Conference Minutes from 1911-2009. Also included are a few early disciplines and manuals by the Pentecostal Holiness Church and the Fire-Baptized Holiness Church. 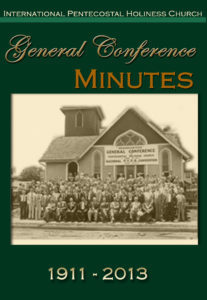 *Please use the Contact Us link above to request a copy of the General Conference Minutes disc.